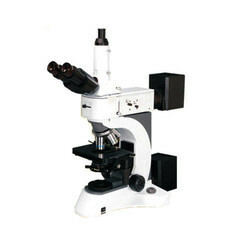 Manufacturer of a wide range of products which include s 100 pol polarizing microscope and petrological microscope. POL 100 is extremely useful for Iatrologyand and industry fields. This microscope is good at identifying crystals suspended in liquid, identifying minerals in core samples, detecting defects in semiconductors and finding stress points in metal as well as glass and other materials. LED lamps, Ni-Cd rechargeable battery pack,an AC/DC adaptor. 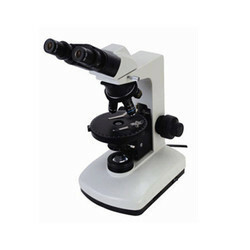 Looking for Petrological Microscope ?